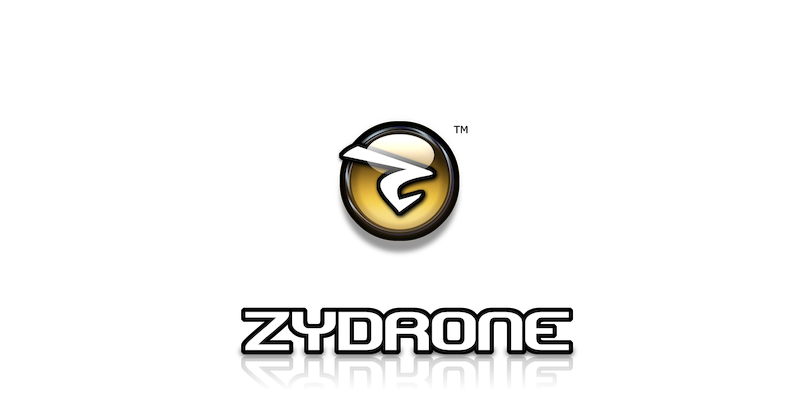 Zydrone has developed an advanced game engine platform and web technology compatible with PC, and popular mobile devices and game consoles. Our engine is based on our own in-house tools as well as licensed state-of-the-art 3rd party solutions and core technologies. © Copyright 2019 Zydrone.com All Rights Reserved.